The Mercedes Benz E-Class W124 Series. 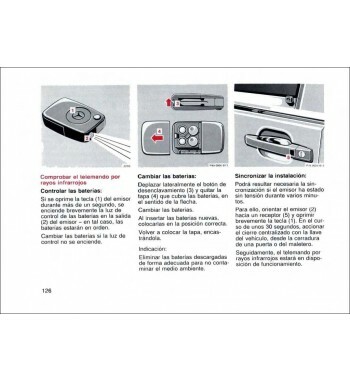 Is a tourism car with sedan, wagon, coupe or cabriolet body was manufactured between 1984 and 1997. Its aerodynamic coefficient was great for the time resulting in lower fuel consumption. The combination with lightweight materials and high strength steel sheet and an excellent structural design added greater safety that was a reference in the segment. 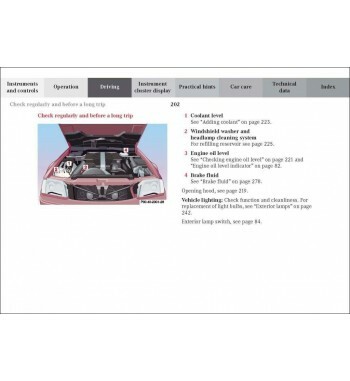 As an innovative detail, a single windshield wiper arm was used on the windshield that swept 86% of its surface, being the largest sweeping area at that time. In 1985, the family version was introduced, with brakes and suspension adapted to withstand greater load. The suspension was equipped with a hydropneumatic system and the fuel tank was placed so that it slid down in the event of a collision. Also in this year the coupe and cabriolet versions were presented. Mercedes Benz E-Class W124 Series (1984-1997) There are 20 products. 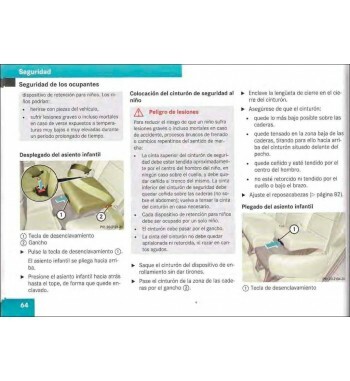 Owner's manual of Mercedes Benz 200 W124 Series. 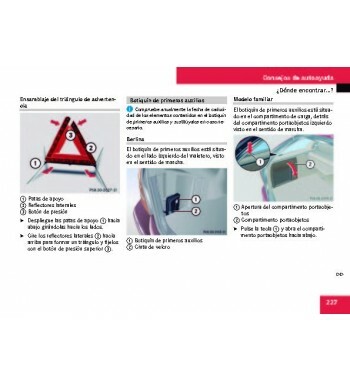 Owner's manual of Mercedes Benz 200 E W124 Series. 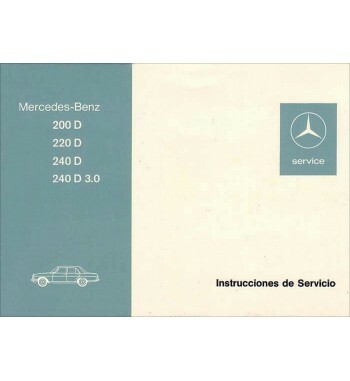 Owner's manual of Mercedes Benz 230 E W124 Series. 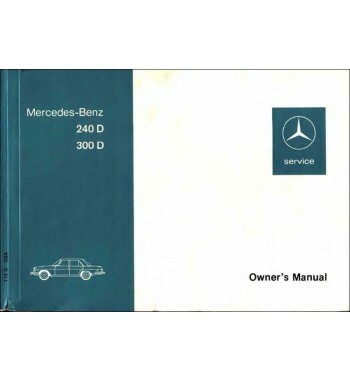 Owner's manual of Mercedes Benz 260 E W124 Series. 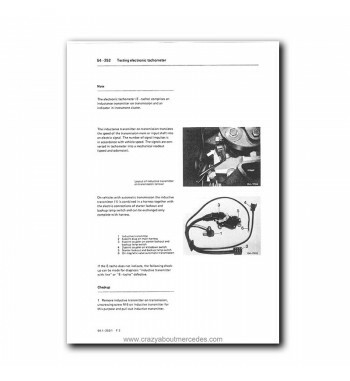 Owner's manual of Mercedes Benz 300 E W124 Series.